myMISSION - KENTUCKY WOMANS MISSIONARY UNION, INC.
myMISSION is designed to help collegiate and young women fulfill their mission as a follower of Christ. 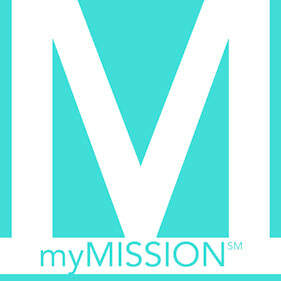 Contact Wanda Walker at Kentucky WMU for more information about missions for young women or to learn more about starting myMission in your church! Missions Celebration and Annual Meeting Meet missionaries, be inspired, network with other missions-minded believers! Excel Leadership training offered every other summer. Women's retreats Women do not need to be a member of myMISSION, Women on Mission or Adults on Mission to participate in these events. Bring your friends! Leadership training and development for myMission Leaders is provided at Excel every other summer. Contact your association or Kentucky WMU for other training opportunities. Monthly updates include: missional blogs, prayer resources, mission stories, social justice articles, and much more!